Cushy Stock is a photostock workflow automation program. This application allows you to simplify working with photostocks. 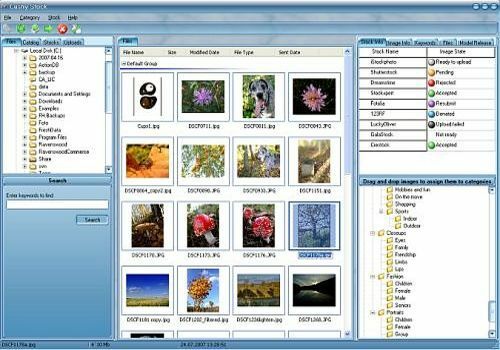 It automates all stages of photographic preparations, stores stock information, gets financial info from microstocks, etc. Easy steps to sell photos!